Introduction: Gas stove is cooker that adopts natural gas, propane, butane, liquefied petroleum gas or other flammable gas as a fuel source in cooking. 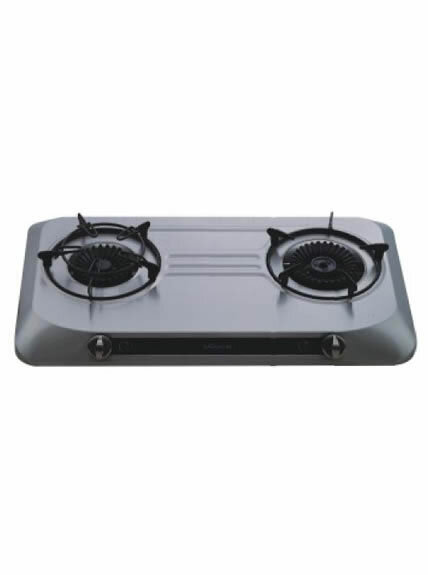 As the leading brand and top supplier of kitchen appliance in China, Wanhe China built-in gas stove is with high performance and competitive price. 1. Our China built-in gas stove adopts unique internal combustion technology. The thermal efficiency can reach 63%. 2. Full sealing panel. The first and second air used for combustion is supplied above the panel. 3. It is convenient for you to adjust the fire, as there are three circles fire. 5. 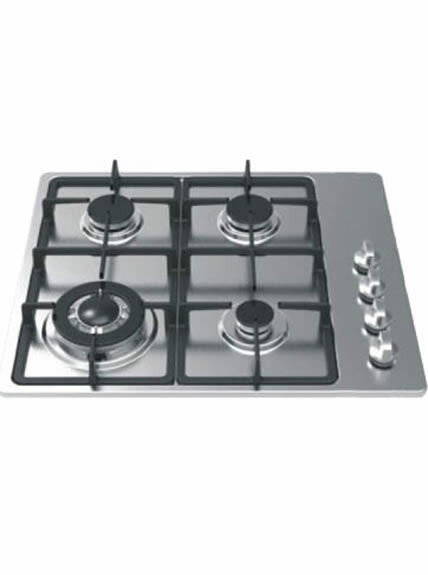 Gas stove is with multiple burners for your choice. 1. Clear height of the room where the China built-in gas stove installs shall not be less than 2.2 meters. 3. Aisle shall not be less than one meter between gas stove and the opposite wall. 4. Ensure no metal material, inflammable and explosive material beside the China built-in gas stove.